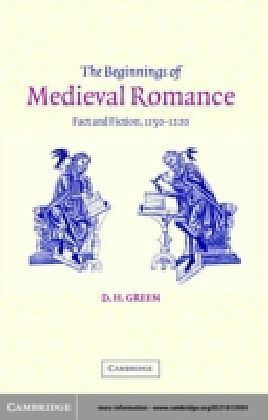 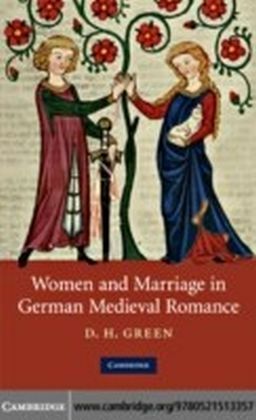 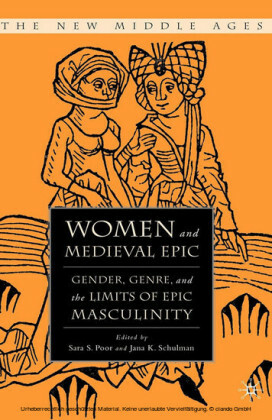 In contrast to the widespread view that the Middle Ages were a static, unchanging period in which attitudes to women were uniformly negative, D. H. Green argues that around 1200 the conventional relationship between men and women was subject to significant challenge through discussions in the vernacular literature of the period. 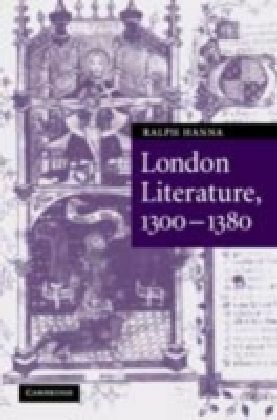 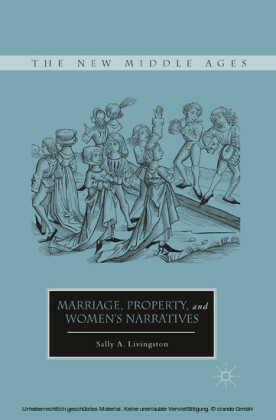 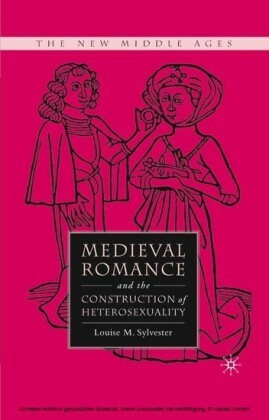 Hitherto scholarly interest in gender relations in such literature has largely focused on French romance or on literature in English from a later period. 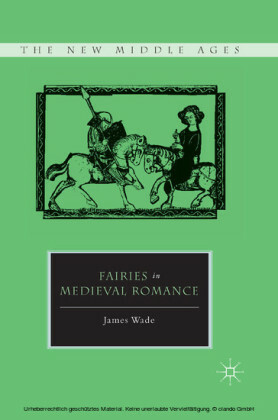 By turning the focus on the rich material to be garnered from Germany - the romances Erec, Tristan and Parzival - Professor Green shows how some vernacular writers devised methods to debate and challenge the undoubted antifeminism of the day by presenting a Utopian model, supported by a revision of views by the Church, to contrast with contemporary practice.